Save valuable gaming space with the KMD??? 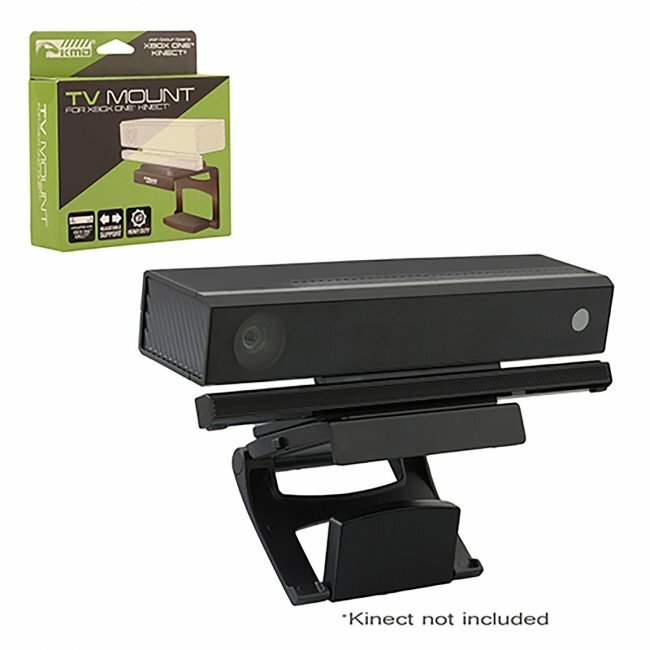 TV mount for Kinect??? V2.0! Attach the sensor safely and securely to the top of your TV instead of cluttering your entertainment center. This compact and easy to use mount will have you ready to play in no time!